We invite people into a thriving relationship with Christ, a loving community, and God’s mission in the world. 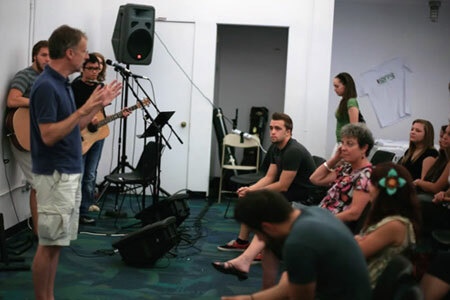 For several years, Tom and Gayle Parker, both Presbyterian pastors, had been praying for God to raise up leadership for a new church community that, although inclusive of all ages, would especially reach young men and women in their late teens to their mid-30’s, primarily those who were not currently connected to Christ or to Christ’s Church. The vision was that this community would become rooted and grounded in the love of Christ, as well as become increasingly committed to love one another in a community that was authentic, as well as grow in love for the world that God loves so much that He gave His only Son. This would be a church community that affirmed the leadership gifts of both men and women, treasured the person and work of Christ, was Reformed in theological tradition, and had evangelism and justice, as well as Christ and community, built into the DNA. After several years of praying for God to raise up someone else, God raised up a team of people who shared the vision and together the Parkers and a handful of marvelous people, many of whom you can see on the page that shows our Board of Elders, started a new fellowship. We began in late summer 2009 in a Tempe living room where each Sunday evening the group met to worship and then to fellowship over a provided meal. 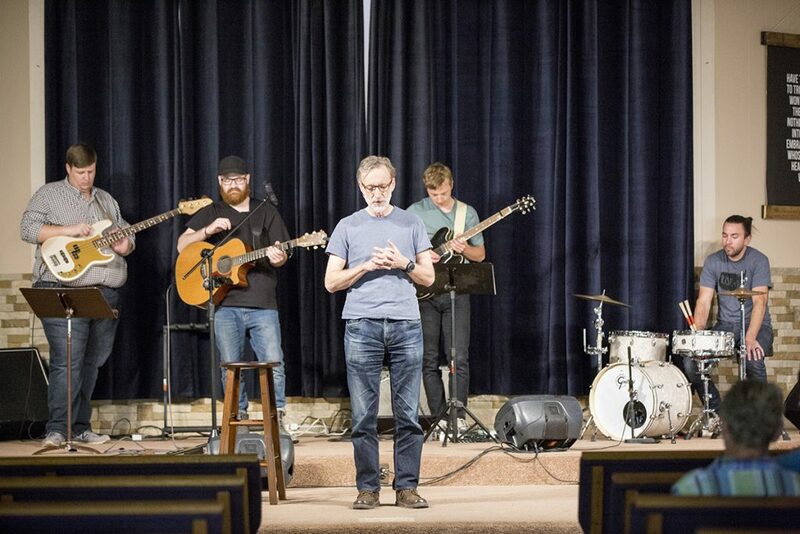 Worship included contemporary music, Biblical sermons and communion. Early on, the living room was sparsely occupied, but slowly word got out about the emerging community and others came. Relationships formed and the roots of love began to develop. Over the years, we moved from the living room to a couple of classrooms in an old elementary school and then to renting space from other church communities. We have continued to worship and to eat together each Sunday. We have added numerous small groups that meet during the week – groups whose purpose is to keep us faithful to being rooted and grounded in the love of Christ, the love of one another, and groups who are to be focused outward in the world, as well as focused on one another. We are committed to doing ministries of justice in the city of Tempe, the Phoenix area, as well as other places and with people to whom God directs us.